Recently I was guest on the Leadership Hacks Podcast with my esteemed colleague, Jill Windelspecht, a fellow executive coach and organization consultant. Jill invited me to bring my best hack (shortcut/workaround) to the conversation, so I showed up with the most basic tool in my box: Breathing. You’ve heard me say it before: if you want to be a better anything – leader, parent, friend, partner, job seeker, or coach — start with being more self-aware. Use your body to better manage your intellectual and emotional brain. Your breath is a powerful tool. To have a more confident leadership presence, improve your ability to handle conflict, make better decisions, manage your emotions, feel happier (or at least less stressed), be a more confident speaker, or become a better listener – start with how you breathe. 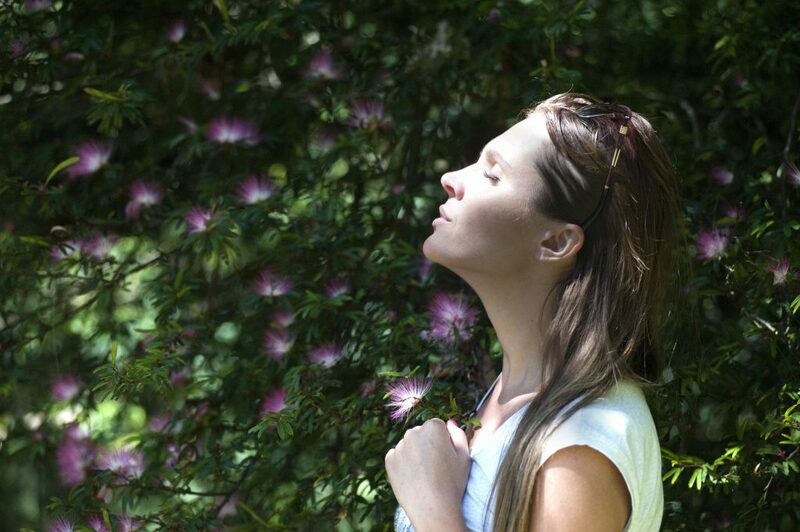 And the more you practice purposeful breathing, the stronger your emotional resonance, which means you’ll have more power to influence those around you to also shift to a calmer, more open emotional place. Which is a very handy skill for when those around you feel stressed or overwhelmed! You are breathing all the time anyway; you might as well Breathe on Purpose. I invite you to hear the entire podcast (23 mins) here. The page includes a transcript (unedited) if you want to skim quickly. Remember: Leadership is not about a title. Anyone can be a Leader who nurtures self-awareness and the capacity to calm down themselves and those around them.